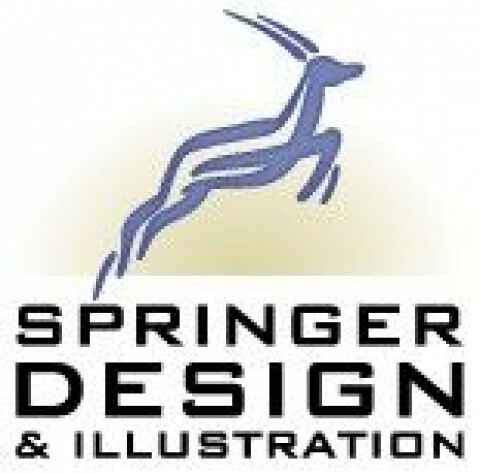 Springer Design & Illustration provides professional quality graphic design and custom illustration services to help businesses and individuals achieve their communication objectives at a reasonable price. Specializing in solutions for small business: logos, business cards, brochures, advertising, direct mail, t-shirts, posters, catalogs, flyers, newsletters, websites and more. Call today for a free initial consultation!